Apart from catching the first rays of sunlight or the last, the other best thing about traveling is to experience the wide variety of cuisines in both local flavours and fusion food. 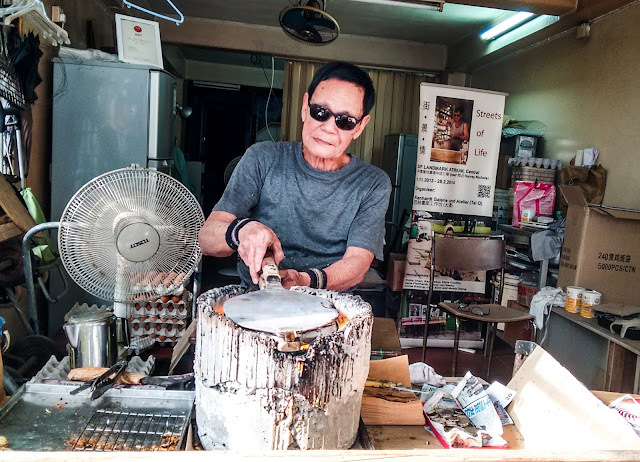 Then I got to meet the famous Egg Puff Granpa, famous for his charcoal Egg Pancakes. Yummy no doubt!! 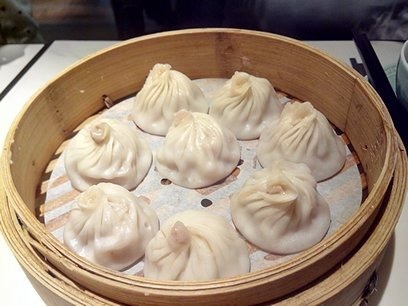 My absolute favourite are the soupy Dumplings I first tried in Din Tai Fung, Sydney CDB. It was one of the dish I tried in Hong Kong too, mostly because I wanted to know if it tasted any different there. Ridiculously delicious!! 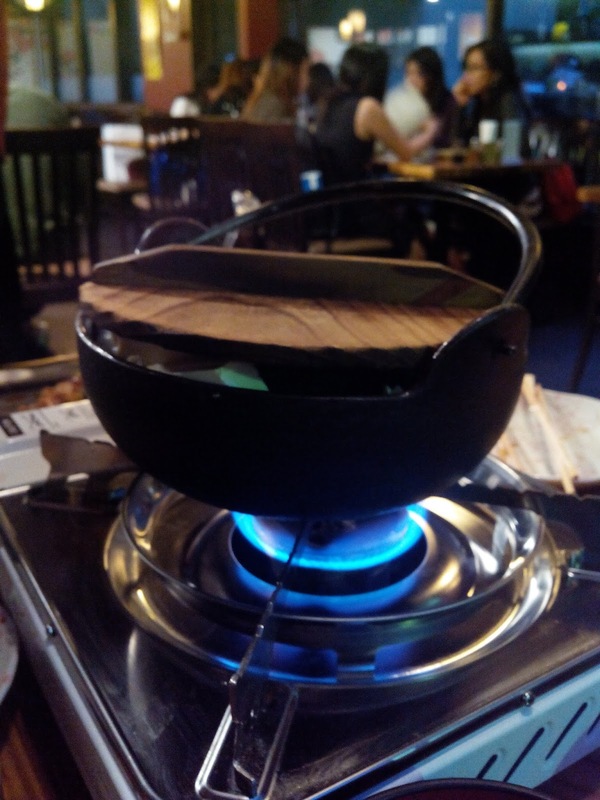 I love Seafood Hotpot and I am always on the lookout to stuff myself with the soup. 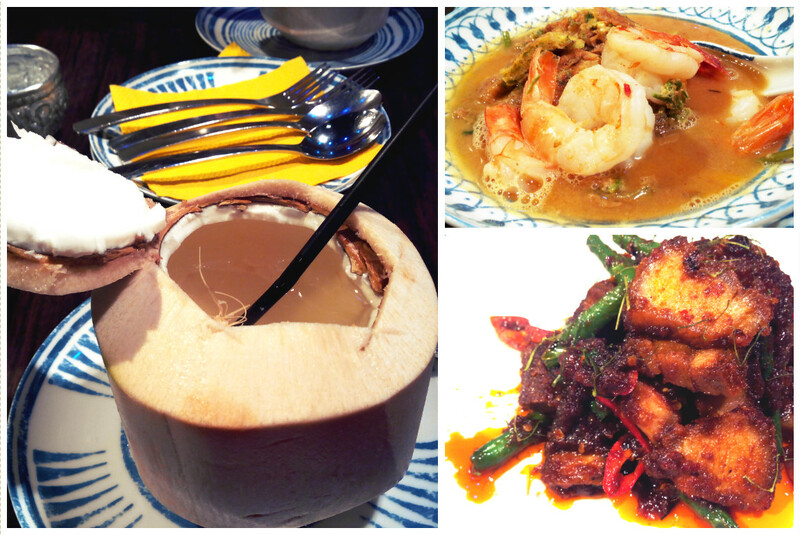 Trying out some Thai cuisine consisting of Prawns, Pork Belly and coconut juice to end the meal. 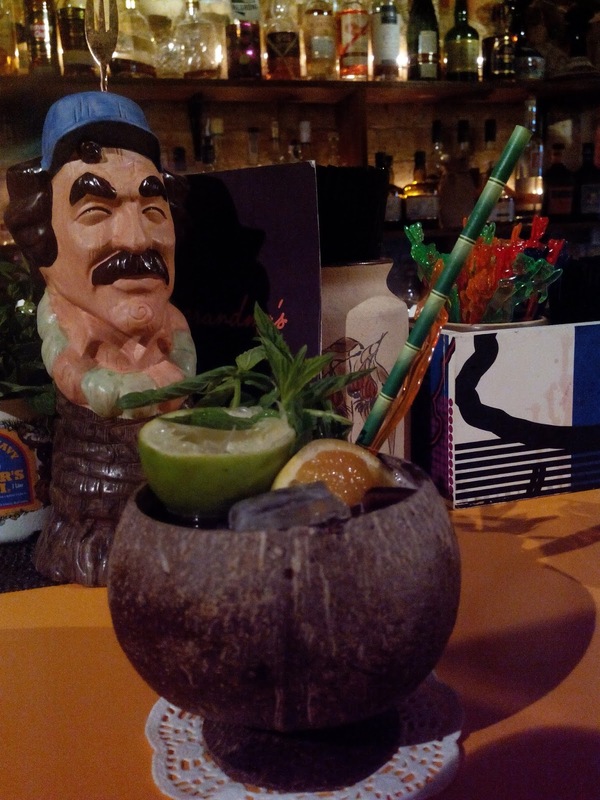 Last month my friends and I discovered this awesome bar, located at Clarence Street Sydney. Hawaiian Themed Bar called Grandma. The cocktails are amazing, but even more scrumptious are the Jaffles - which are nothing but toasties with chicken and salad stuffing, and some Mayo too. Goes really well with the drinks. I remember eating really really amazing food in Mahabaleshwar. All the chicken dishes were so beautifully prepared, and the portions were king-size. And of course, the strawberries! Interesting food bringing back memories of eating whilst we visited China. Food is something I'm crazy about and coconut juice sounds fascinating! 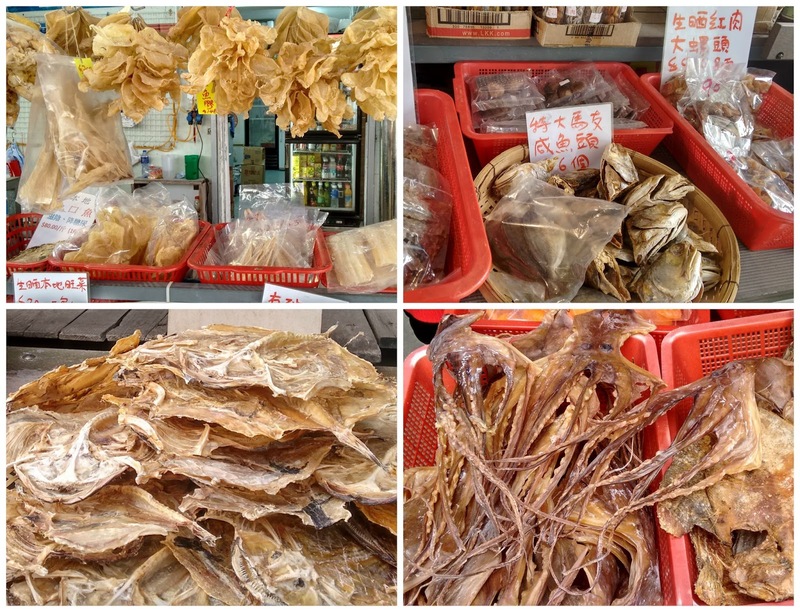 That dried fish doesn't look too appetising but the dumplings look delicious. I am normally wary of unfamiliar food. Look at that food pictures. So tempting. I also loved the food in Hong Kong. Very different. food is definitely something that get associated with memories! nice pics! Yummy! I love trying new things! 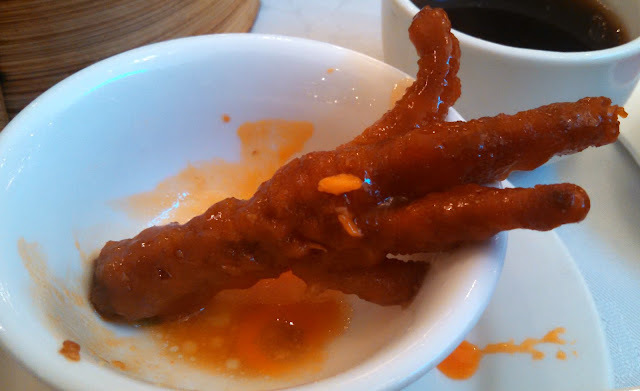 Not sure about the chicken feet though! Lol!